effectlauncher facilitates the sharing of information across your project team. 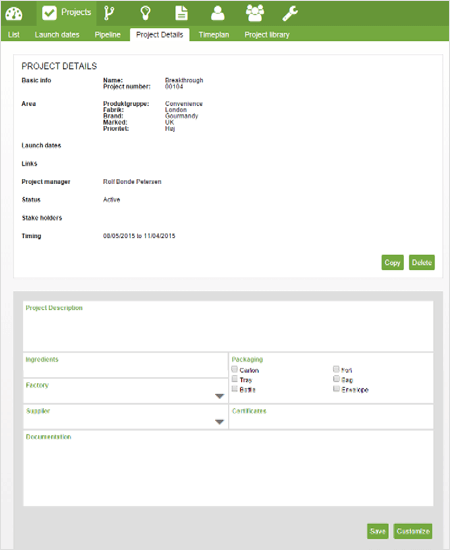 In the project details section it is simple to build a template to accumulate and share all relevant project information. 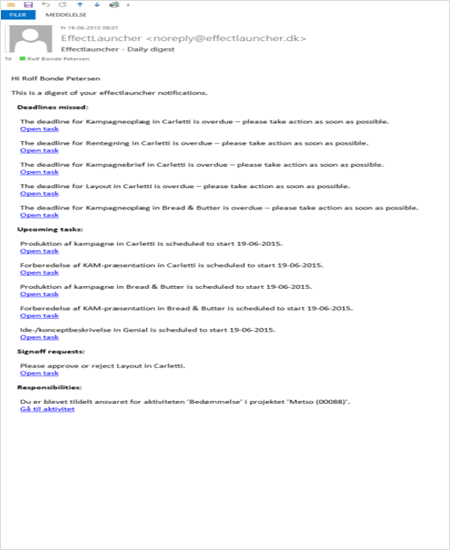 It is also possible to attach documents for easy access and continuous updating. Every morning each project participant receives an email with a consolidation of tasks for that particular day. From the list there are links to the relevant tasks for easy access and execution. 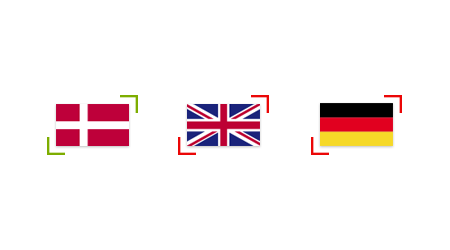 With a single click you can change the language between Danish, English and German. 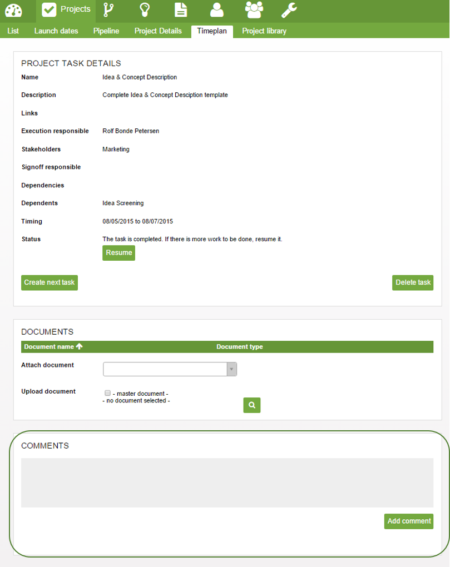 It is possible to add comments related to the individual tasks that automatically appear in the relevant project stakeholders’ dashboards.